Compare shipping quotes from multiple freight specialists by using our loading list. Register your company now to receive logistics quote enquiries from Freightabase. Freightabase is an online platform for comparing freight carriers, designed so that any freight forwarder, exporter or importer can use it. From ocean freight, to truck freight, air cargo and more, Freightabase makes carrier rates simple. But, this isn’t your standard price-comparison tool or freight rate calculator. 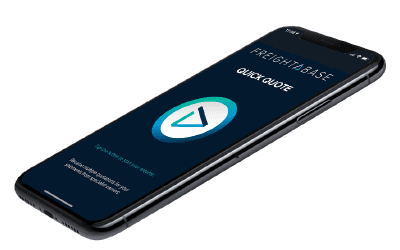 As well as comparing shipment company quotes, Freightabase allows its users to compare freight carriers who meet specific criteria of interest. So, whether you are looking for the cost of shipping a 20-foot container, shipping pallets as part of an LCL, or looking for a company with specialisms in a particular location or mode of transport, you can get a list of matching carriers in seconds. You can even search for consignment specialisms such as hazardous goods, temperature-controlled logistics, perishable shipping or abnormal loads via its keyword search function. Freight shipping has never been easier than with the Freightabase platform, accessible to companies large and small. 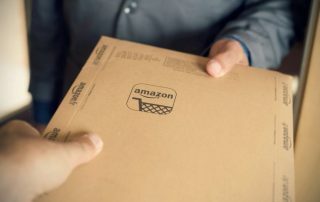 We are working for a fairer, more transparent marketplace, and competition that isn’t just focussed on low priced logistics: it’s giving registered companies the maximum opportunity for direct lead generation. We understand how competitive the freight industry is and believe that we can come up with an unbeatable solution that isn’t just about cheap freight rates. So, whether you are looking for import or export rates, we can provide quotes from international and regional shipping services, to find the right service for you.